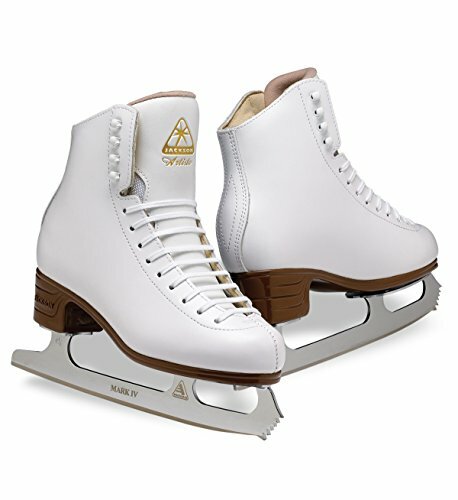 The Jackson Artiste is an ideal “First Jumps” skate. The Ultima Mark IV Blade has a bigger toe pick out for higher grip and raise. High quality development and luxury with a better reduce and wider toe field, provide delivered make stronger and keep an eye on.